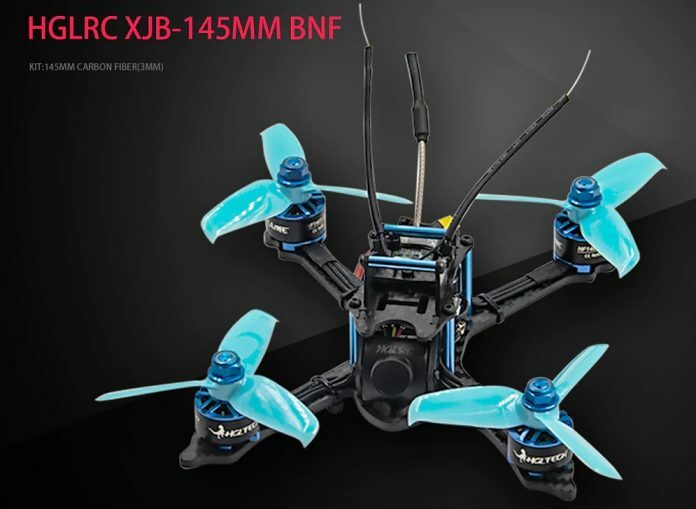 The HGLRC XJB-145mm is a new compact FPV drone. As its name says, it is build on a 145mm sized carbon fiber frame. 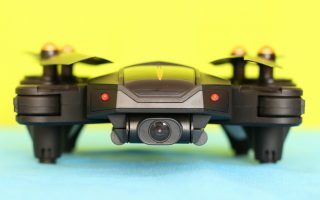 It features versatile F4 flight controller with BetaFlight OSD. As far as the FPV system is concerned, the XJB-145 quad comes with HGLRC XJB-ELF 600TVL camera and XJB-TX20 (V2) 5.8GHz video transmitter with adjustable broadcast power (25~350mW). 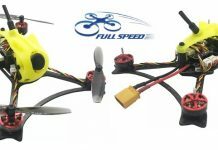 The lifting power is generated by four powerful 3600KV brushless motors and HGLRC 3052-3 propellers. The motors are driven by a 4-in-1 ESC (28A rated). BNF version with FRSKY XM+ radio receiver. Being sold as BNF package, you will need few things in order to be ready for take-off. 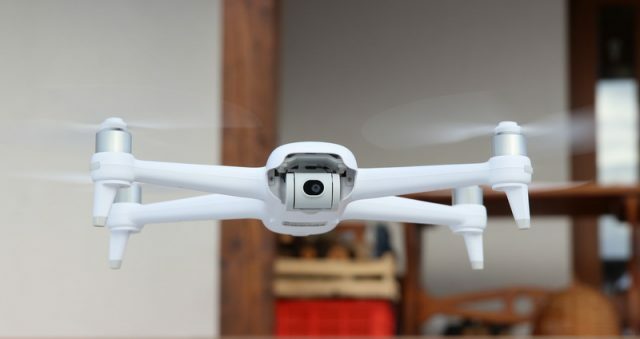 Besides flight battery and charger, you will additionally need a compatible transmitter. 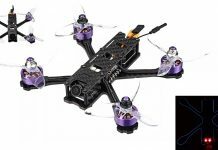 Currently, one of the cheapest FrSky compatible remote controller is the Taranis Q X7.